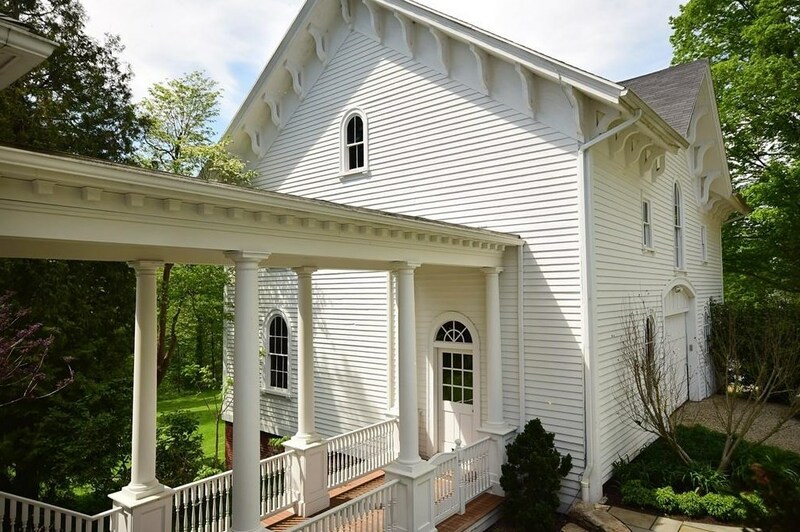 Presenting the David Tod House built in 1795 with the highest quality materials in a time when fine craftsmanship in homes was the hallmark of success. 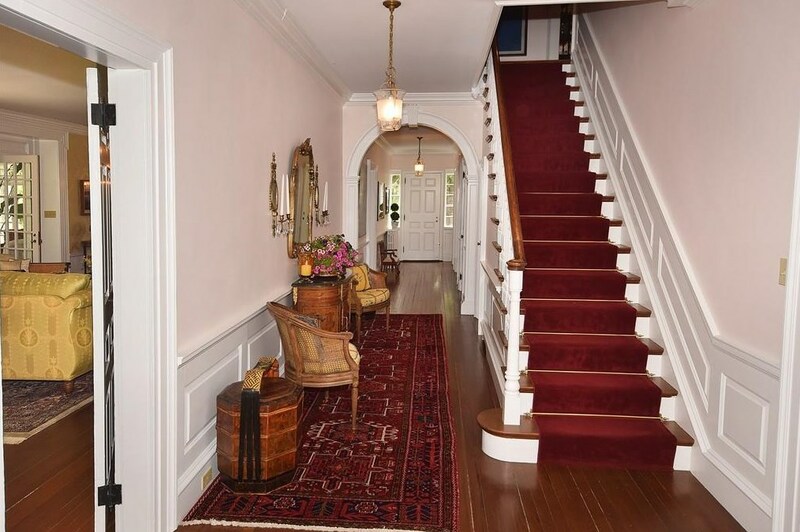 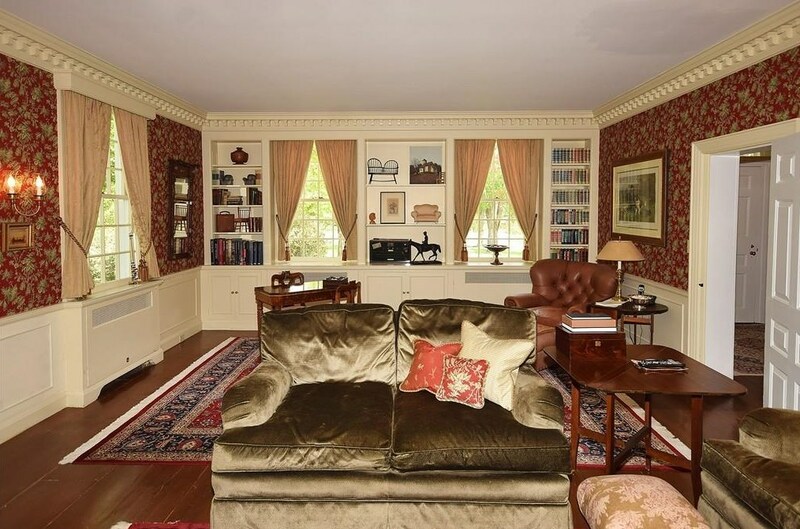 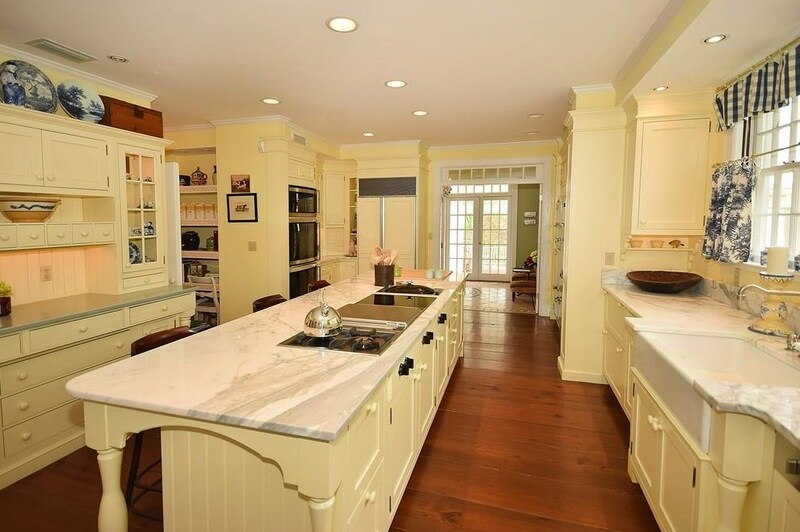 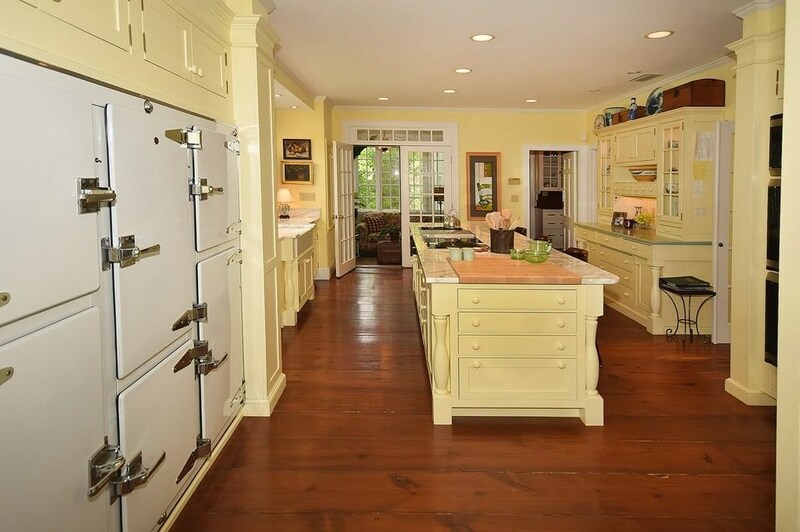 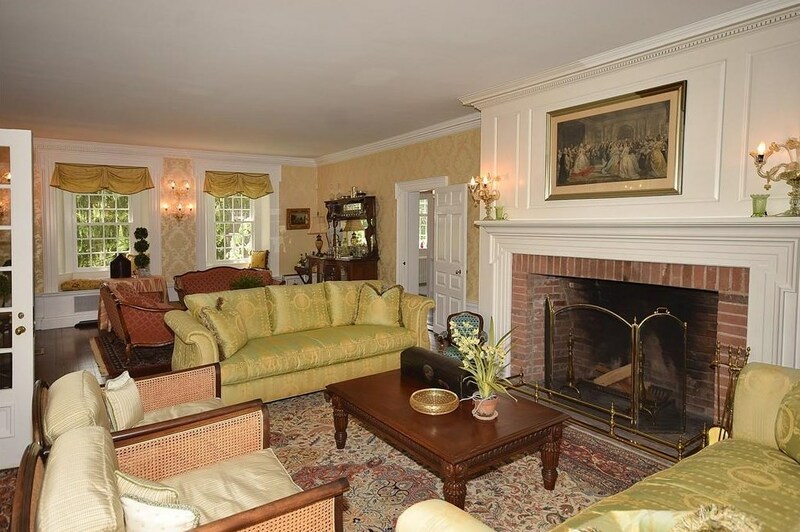 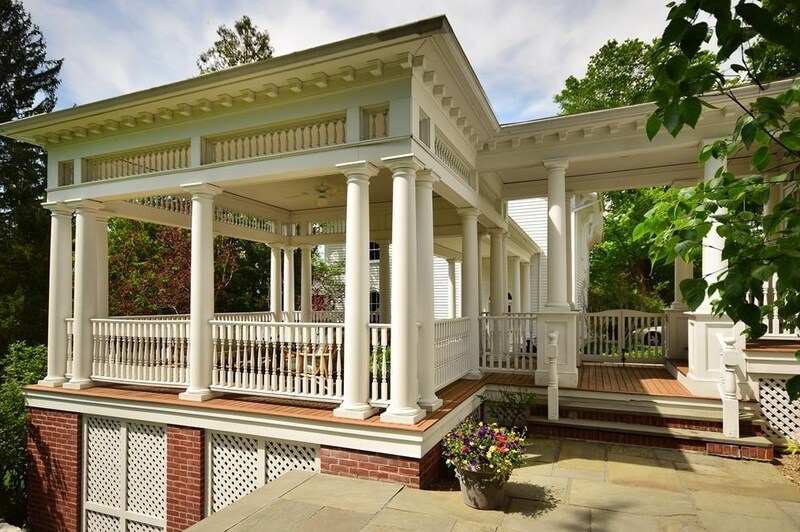 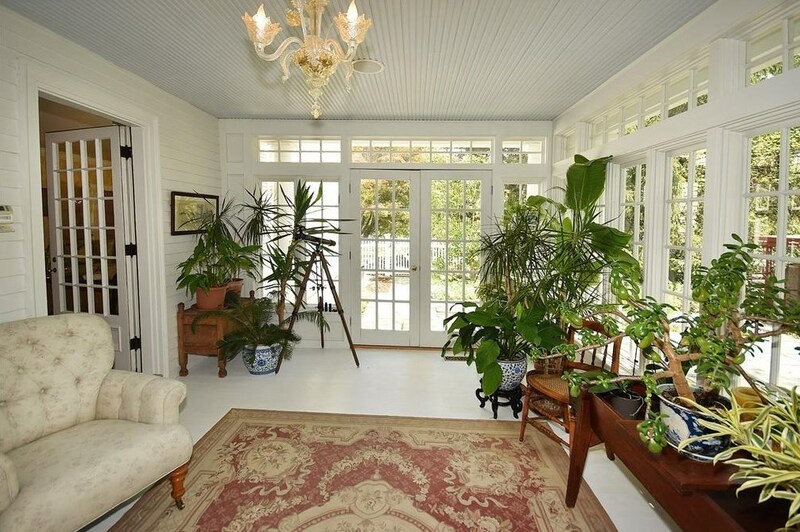 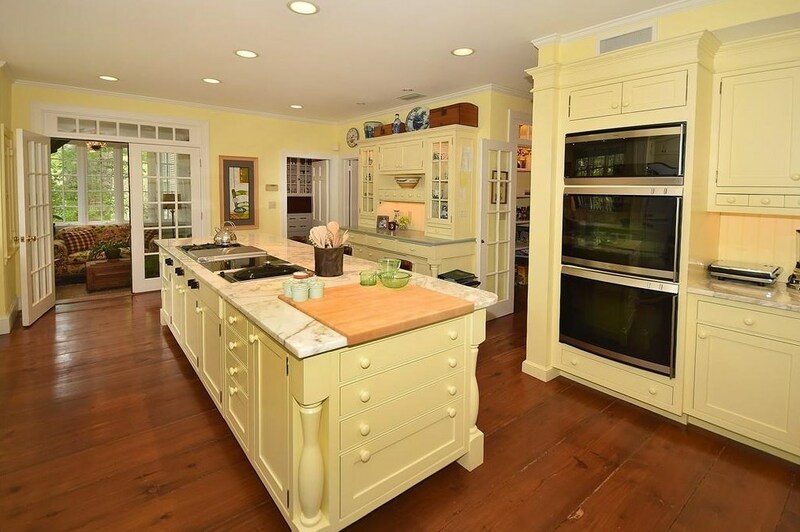 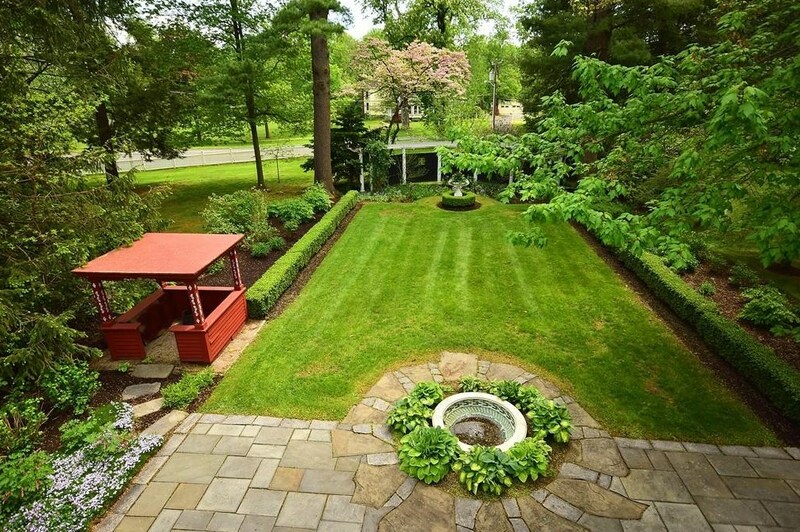 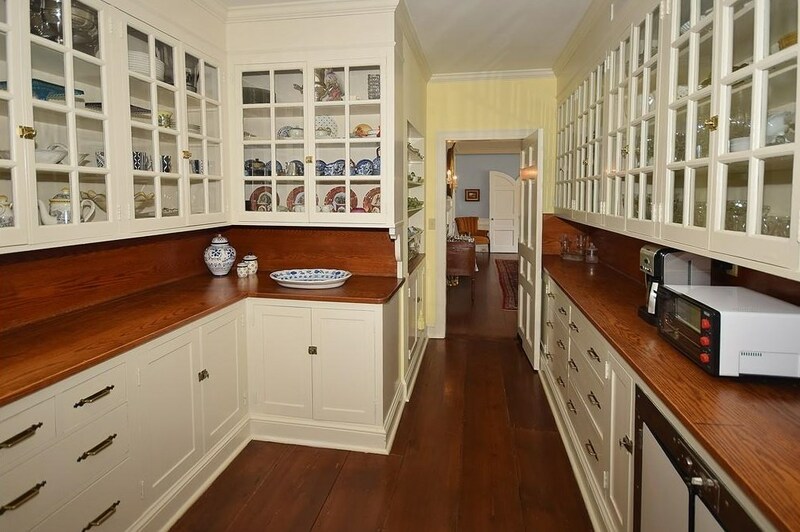 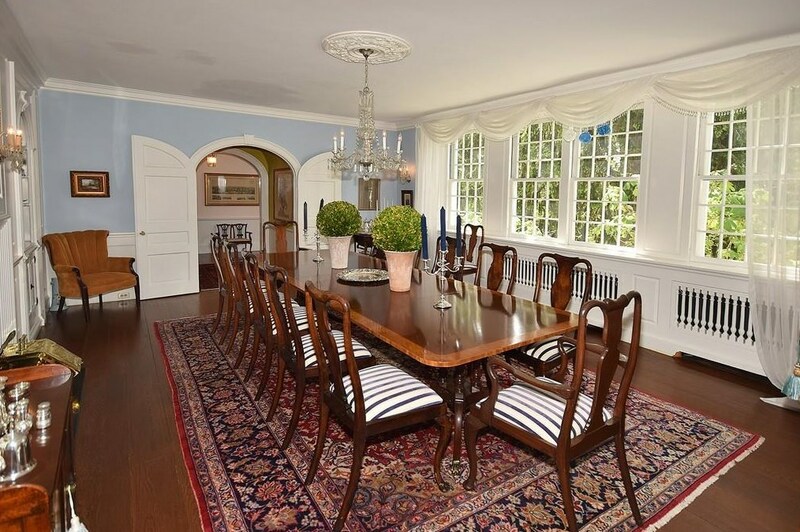 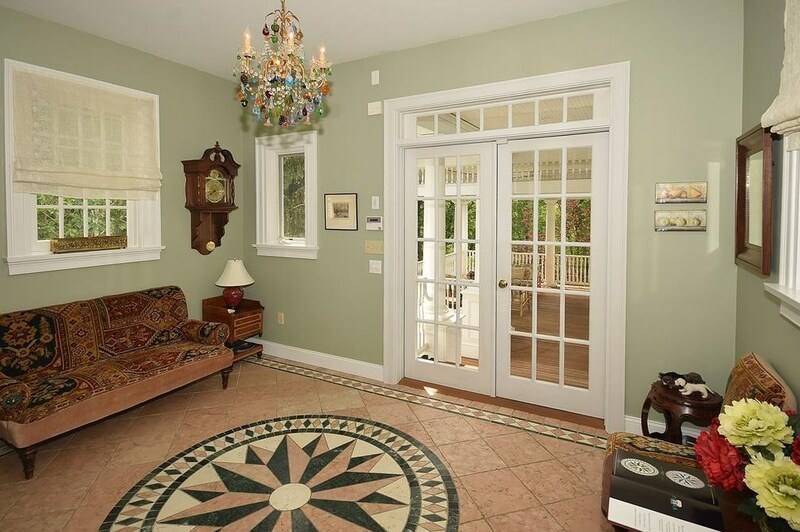 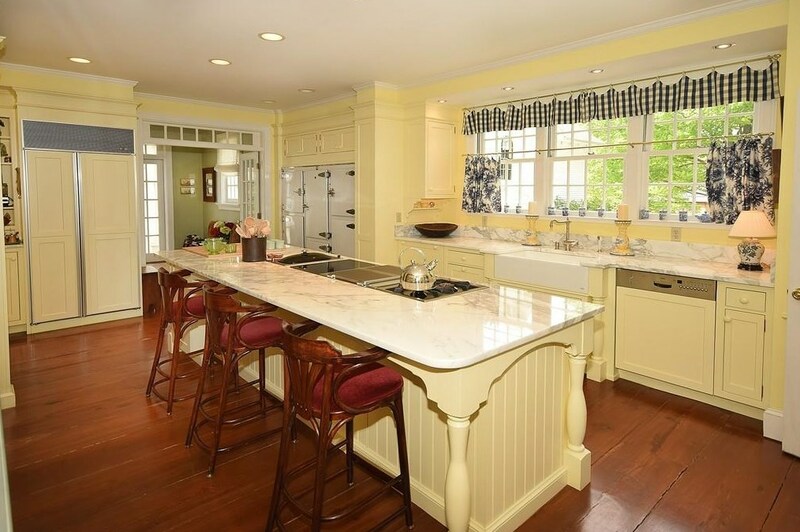 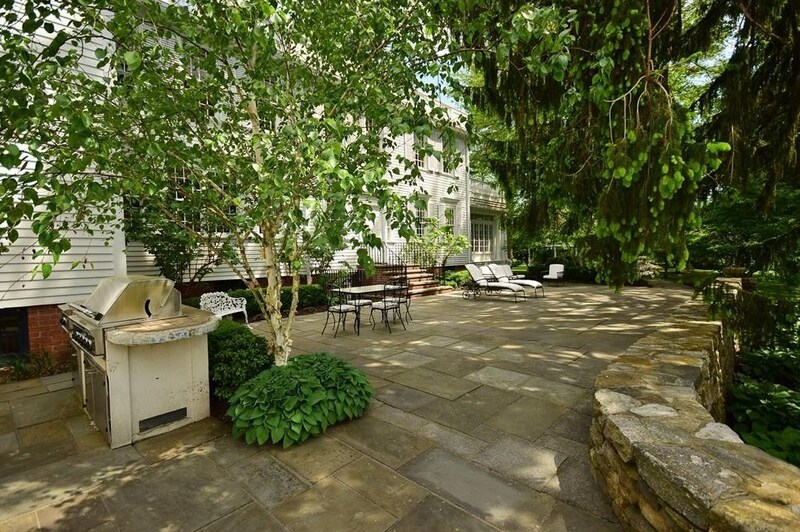 This estate is one of Suffield's most elegant historic homesteads. 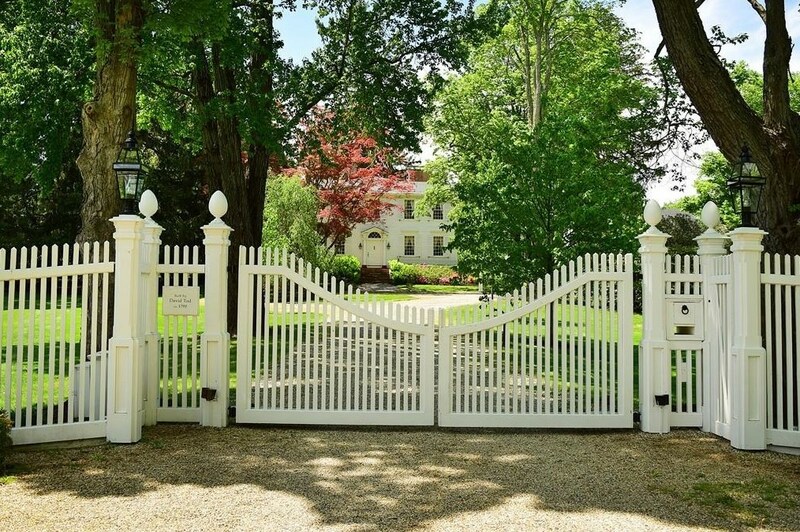 Upon entering the front gate you are taken back in time by the lush landscape and stately presence of the residence. 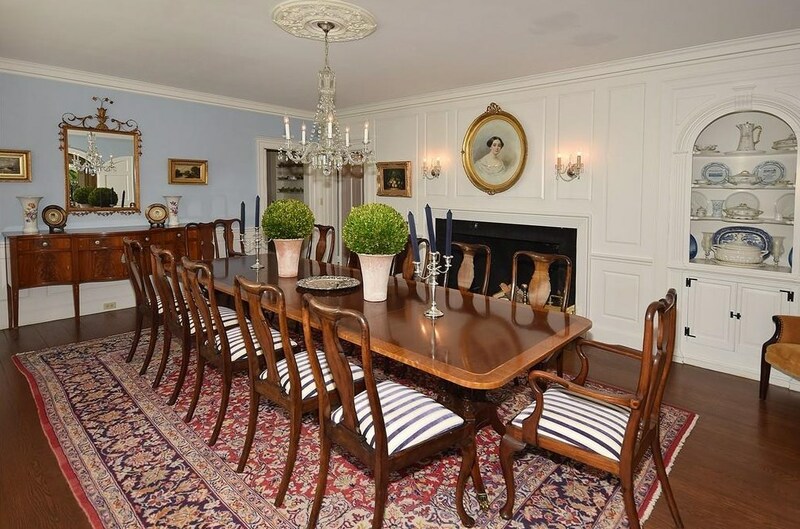 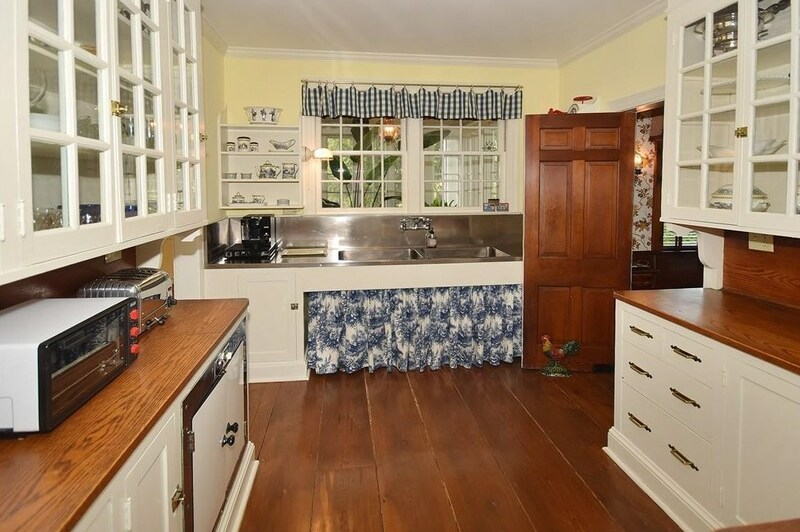 The home was lovingly restored by the present owners and has all the current amenities today's buyers desire, while maintaining all the original artistry that a home with this prestigious history would be adorned with. 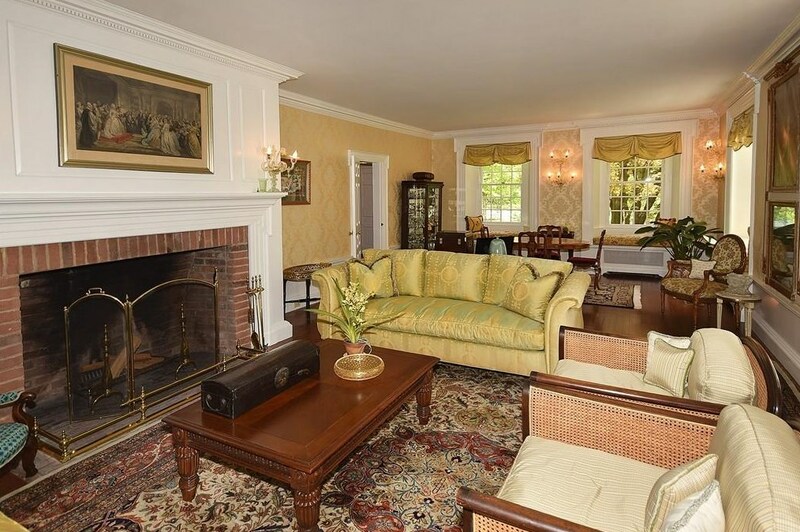 The first floor has a comfortable mix of formal and informal living areas, including, two sun rooms, a breakfast room, butlers pantry and a gourmet kitchen with a restored icebox ready to be filled for the next big gala you want to plan. 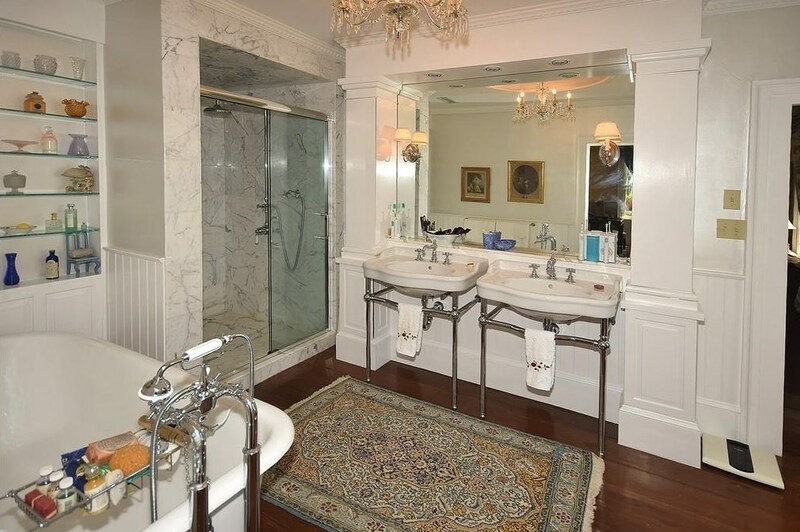 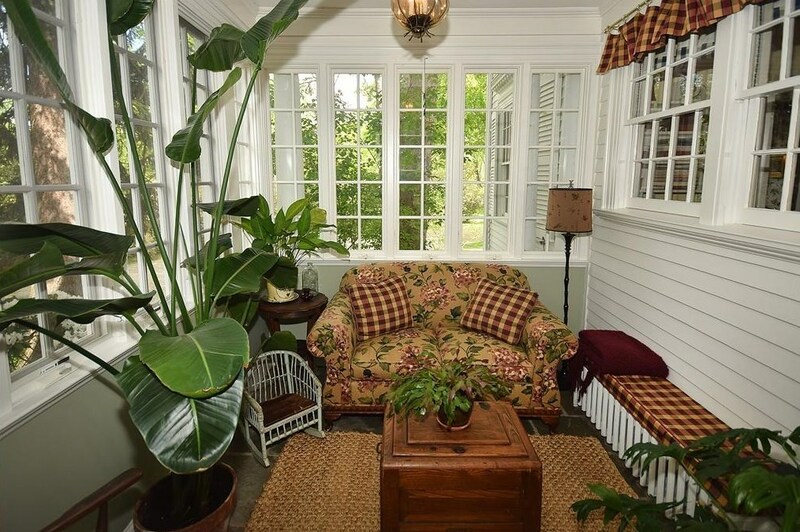 The second floor has a master suite with private bath, dressing room, sitting room and balcony for morning coffee. 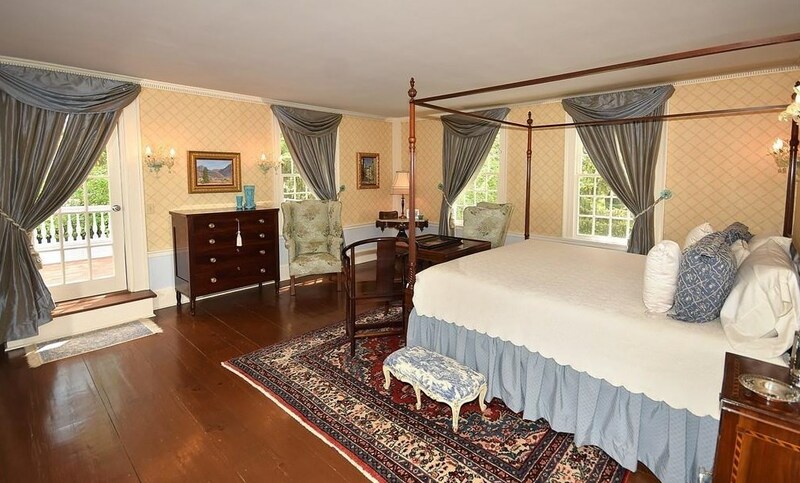 There are 4 more generously sized bedrooms with full baths for family and friends to enjoy. 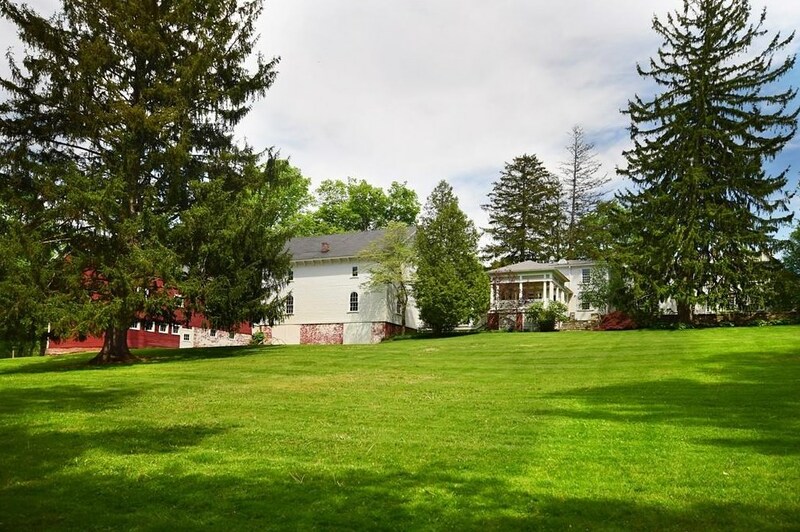 285 South Main St, Suffield, CT 06078 (MLS# 72195911) is a Single Family property with 6 bedrooms, 5 full bathrooms and 3 partial bathrooms. 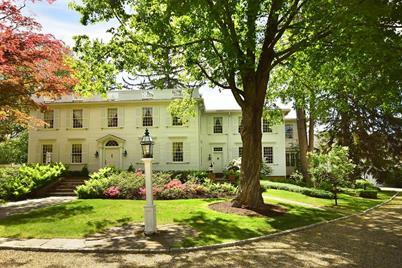 285 South Main St is currently listed for $1,790,000 and was received on July 10, 2017. Want to learn more about 285 South Main St? 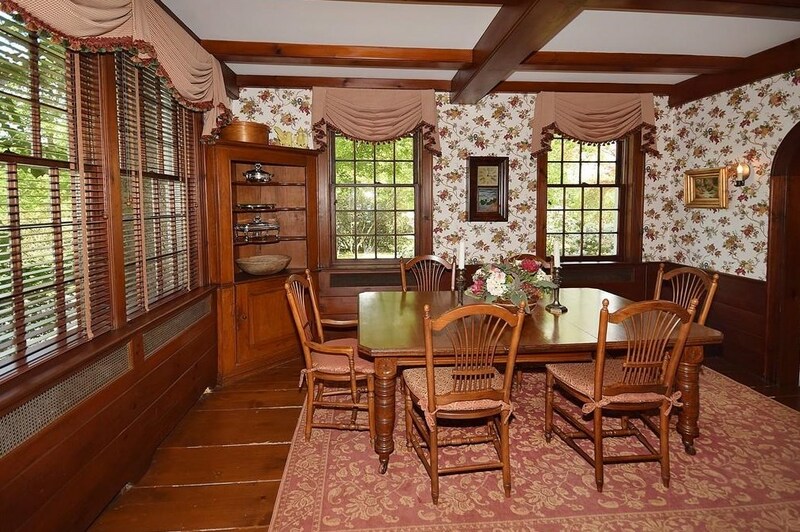 Do you have questions about finding other Single Family real estate for sale in Suffield? 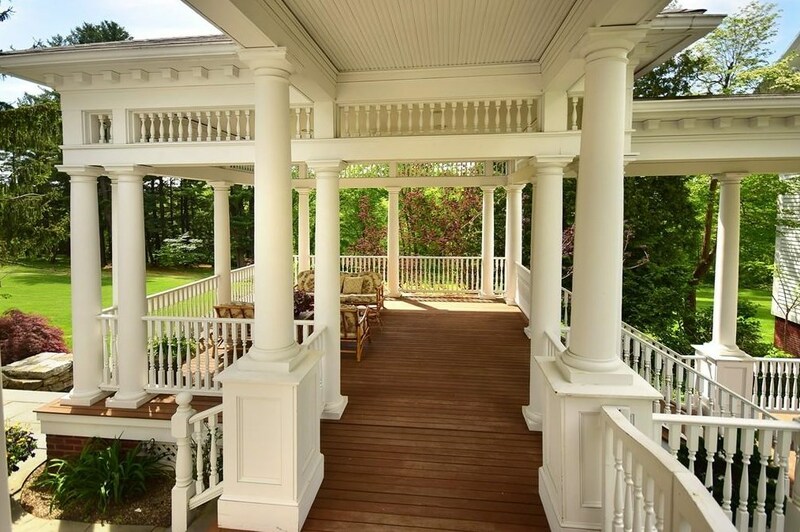 You can browse all Suffield real estate or contact a Coldwell Banker agent to request more information.